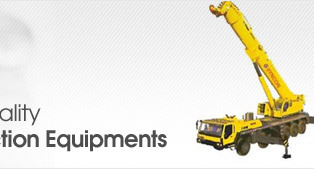 We have in our store a wide range of Lifting Equipment to the customers. These products are offered to the customers at market leading prices to meet their financial constraints. 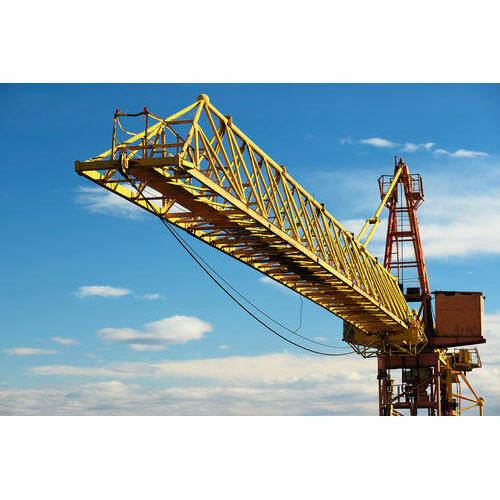 The cranes offered by us are widely used by the clients for their sturdy construction, durability, excellent functioning, excellent load carrying capacity and corrosion resistance. The range of our products includes Tower Cranes (Internal & External), Self Erecting Cranes, Working Platforms and Construction Hoist. We bring forth for our clients a quality range of Tower Cranes (Internal & External). These Tower Cranes are available in the capacity of 4 to 80 tons with jib length up-to 80 meters. To efficiently cater to the exact requirements of the clients, our associates manufacture these cranes as per the market demand and in compliance with the international quality standards. Mast Section Type: Box & angle. 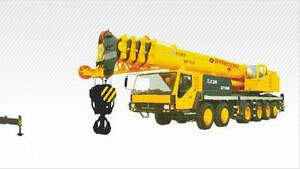 Our organization offers a wide range of Self Erecting Cranes to the customers. The cranes supplied by us are easy to install as well as operate. 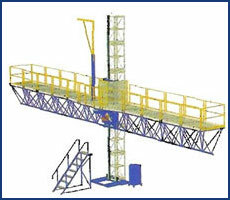 Clients can avail these cranes in various specifications and capacities as per their specific requirements. 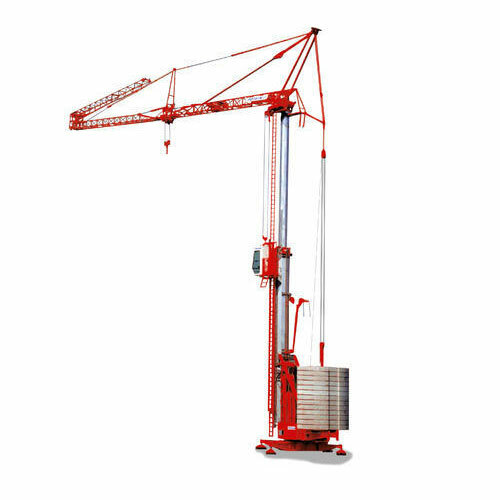 These Self Erecting Cranes are widely used in various industries for various applications. Type: Towing & Rail mounted. 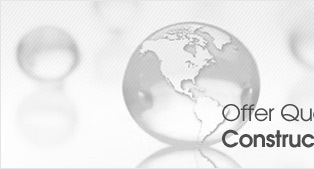 Our clients can avail from us a trusted range of Working Platforms at competitive prices. These products are available in the capacity of 2 to 4 tons and length of 3 to 35 meters. The working platforms are designed keeping in mind the exact application requirements and are developed using quality material of construction so as to assure sturdy support. 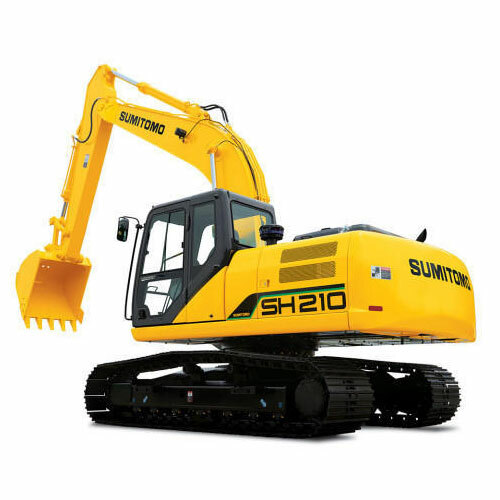 The range of SUMITOMO SH210 Hydraulic Excavators, available in operating weight of 20700 Kg, is widely used by the customers for its excellent quality and efficient functioning. These products are fabricated by a team of proficient professionals with utmost precision at our associates' end.